It is not possible to get cashback or rebate on existing accounts. You have to open new account (different E-mail address) through our IB link. 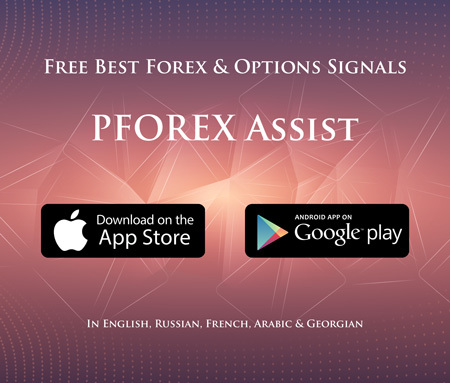 - Use PFOREX link and then on the main page of XM, click on the "OPEN AN ACCOUNT". - Then click on the "OPEN ADDITIONAL ACCOUNT". - On the next page, use your credential to login to your XM Dashboard. - Finally, inside your dashboard you can create a new trading account via PFOREX. - Transfer your balance to the new trading account to trade on the new account. 1. On "Profile Section" then "User Profile", click on "Change" button of the "Partner ID"
2. Insert "4900647" in the "Partner ID"
Please allocate my account...... (Your trading account number with SwissQuote) in IB group "781221". Please allocate my account...... (Your account number with CMTrading) in IB group "9228". Please allocate my account...... (Your account number with IC Markets) in IB group "1220". Please allocate my account...... (Your account number with HYMarkets or HYCM) in IB group "10060399". You need to open a new account via our link with another new email address. Please place my account...... (Your account number with Octafx) under IB group "78419 PFOREX". When the registration of the new account is completed, you can use transfer money from the old account to the new account.